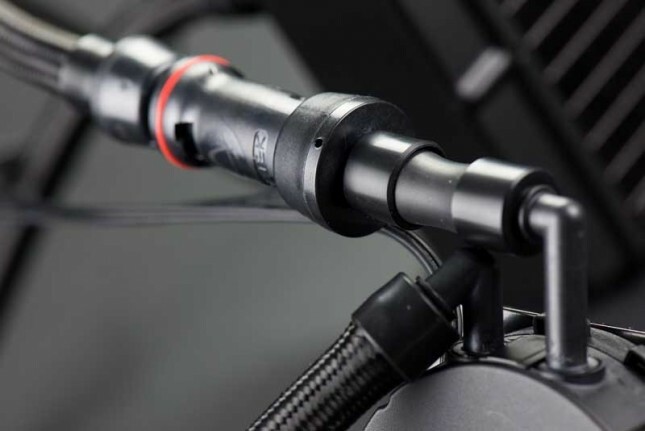 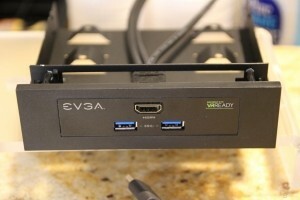 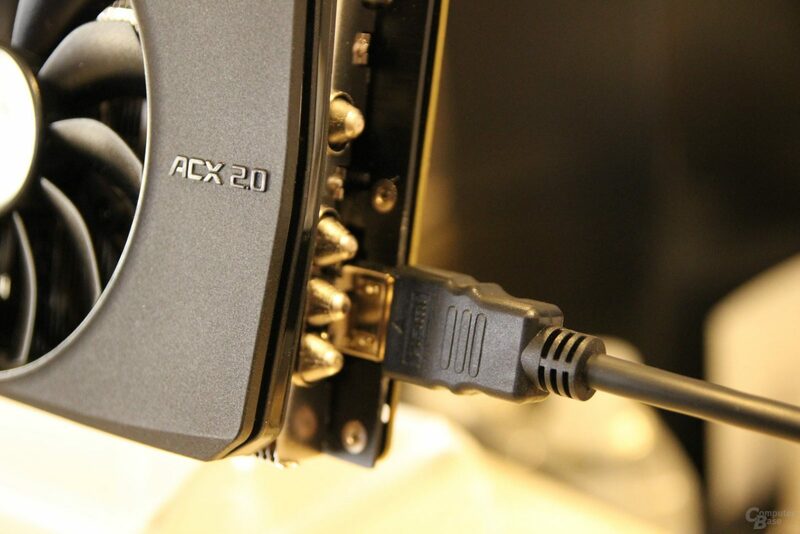 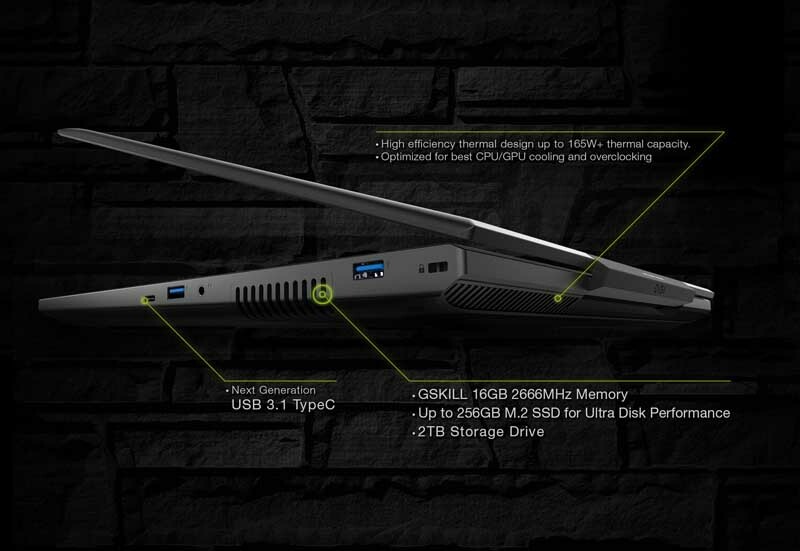 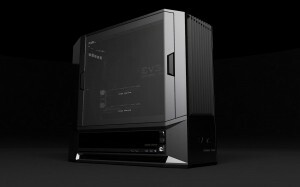 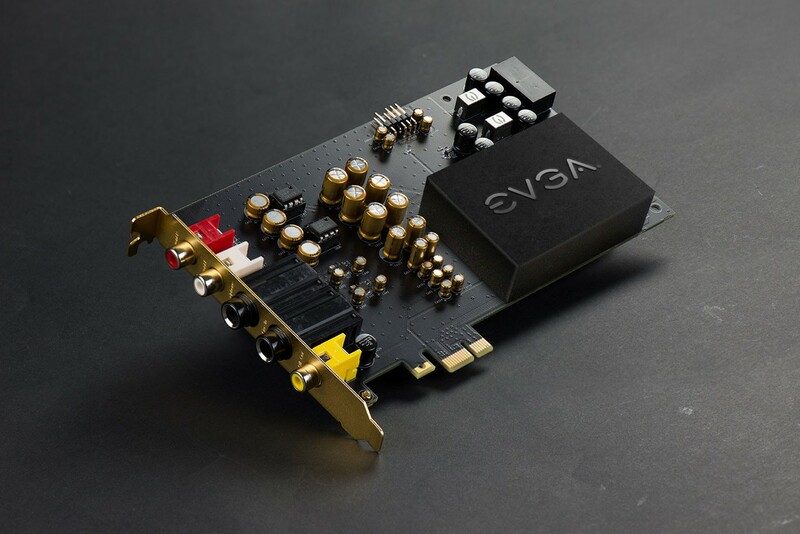 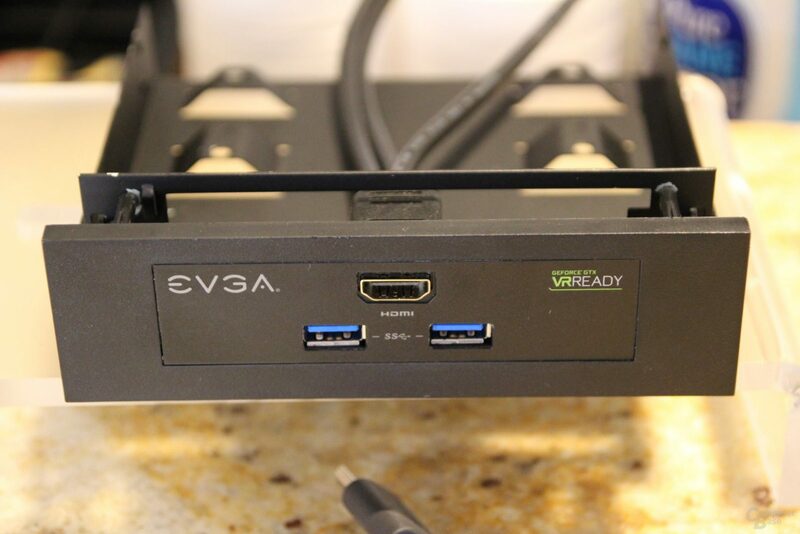 EVGA kicks off 2016 with over five new and innovative product lines introduced at CES 2016. 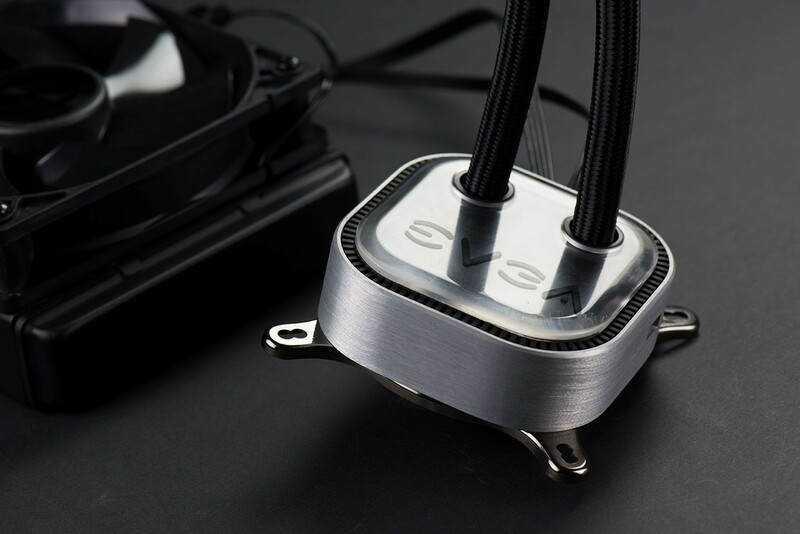 These new products further set EVGA apart from the competition and prove that EVGA is the leader for high performance computing products. 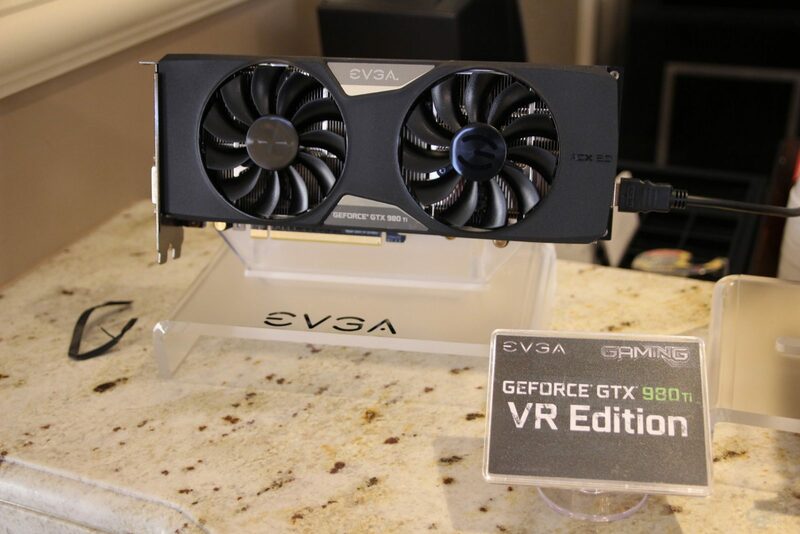 The new products announced today will be shipping in 2016. 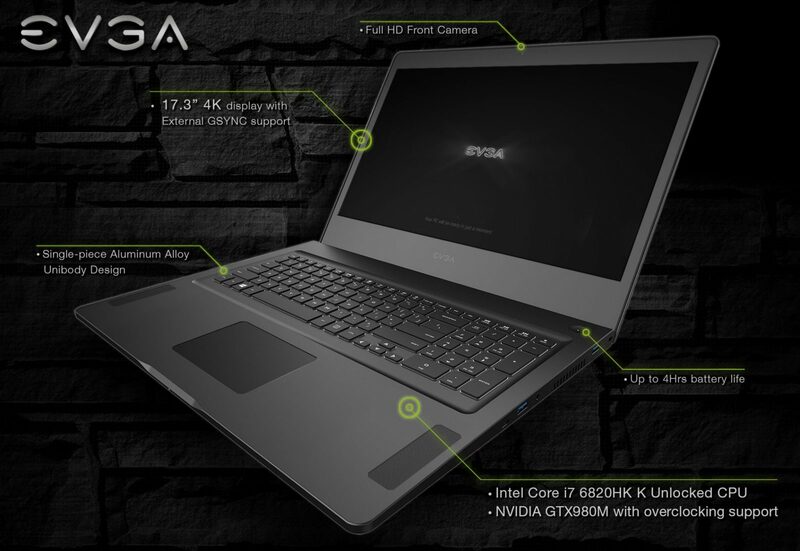 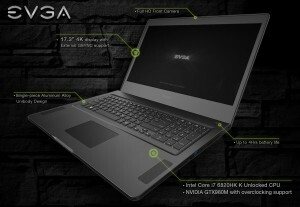 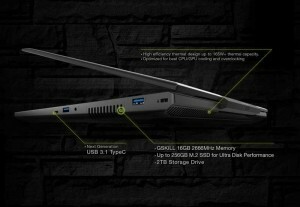 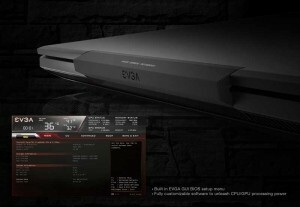 Among the products EVGA launched, are the revolutionary new SC17 Gaming Notebook, the GeForce GTX 980 Ti VR Edition graphics card, the Quick-release CPU/Quick-release GPU series AIO coolers that allow you to break the loop; a new high-end gaming PC case, and a high-end audio card. 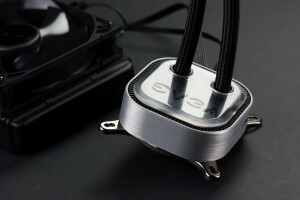 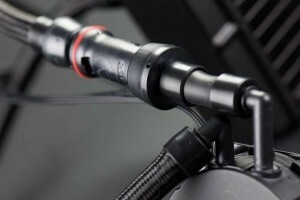 Quick disconnect/connect allows ultimate flexibility, up to 4-Way SLI and multiple CPUs!